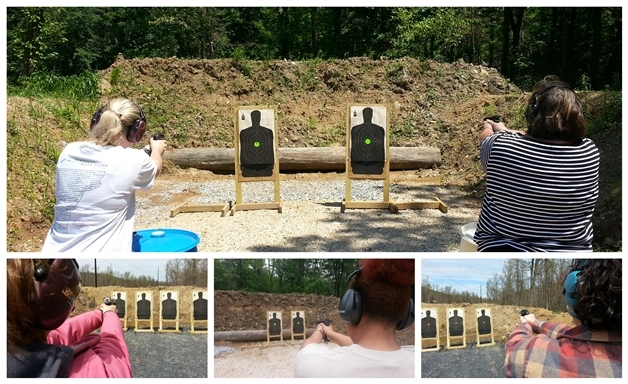 This is the Basic Pistol course geared toward female students who are looking for a more relaxed training environment. Our course commitment is to have you enjoy the shooting sports while learning responsible firearm handling and safety. This course is for women of any responsible age. Girls With Guns includes traditional classroom instruction and range drills. Course topics include: gun safety rules, handgun operation, ammunition knowledge and selection, pistol selection and storage, shooting fundamentals, pistol inspection and maintenance, marksmanship, and range safety. Completion of this course will qualify you for Tier 2 courses.